Here we are again, the first of a new year. 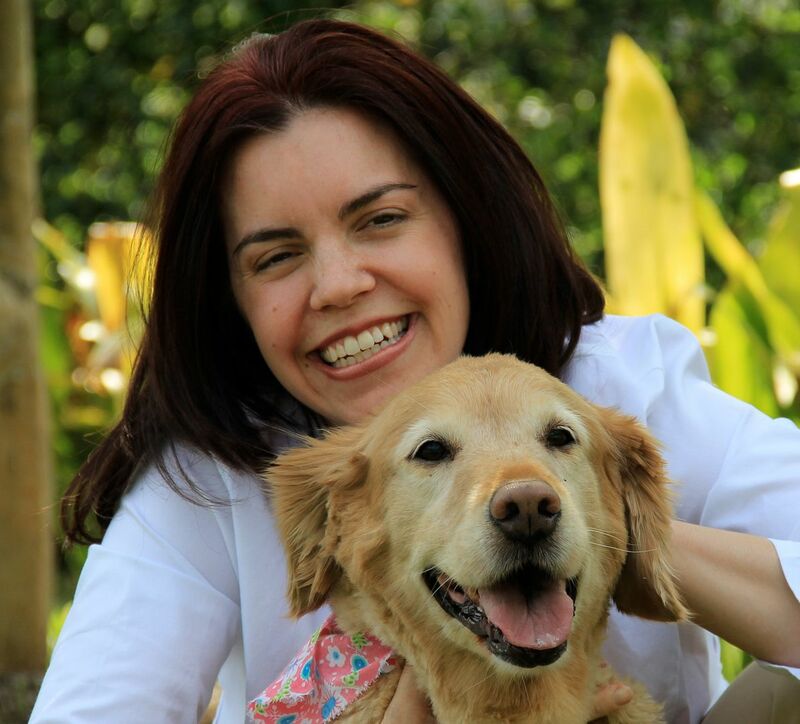 New Years is an especially inspiring time when many people set new goals and look forward to adding new activities to their dog loving lifestyle. 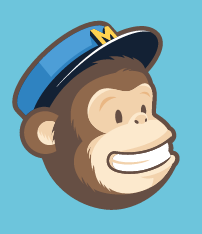 Today I get to announce the winners of three quarterly drawings. Each will win a prize package of goodies to take them into the New Year with style--a MANKINDdog backpack, a travel water bottle, a Gamma 2 Vittles Vault Jr. pet food container, a package of treats from our assortment, an All Things Dog Blog bandana for looking good, and a package of Flushpuppies. Can you guess what you and your pup will be up to? Sounds like a hike will be in your plans, just as soon as the weather cooperates in your area. 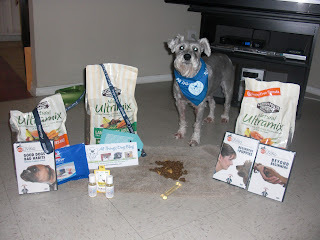 Our quarterly winners circle drawing from All Things Dog Blog winners' photos submitted is a double dipper. This winner grabs a prize for sending in their photo after a giveaway or other event that involves a prize. 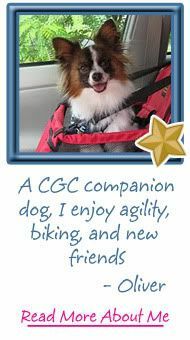 You could win next quarter if you send in a pic of your pup with their prize won from an All Things Dog Blog giveaway. 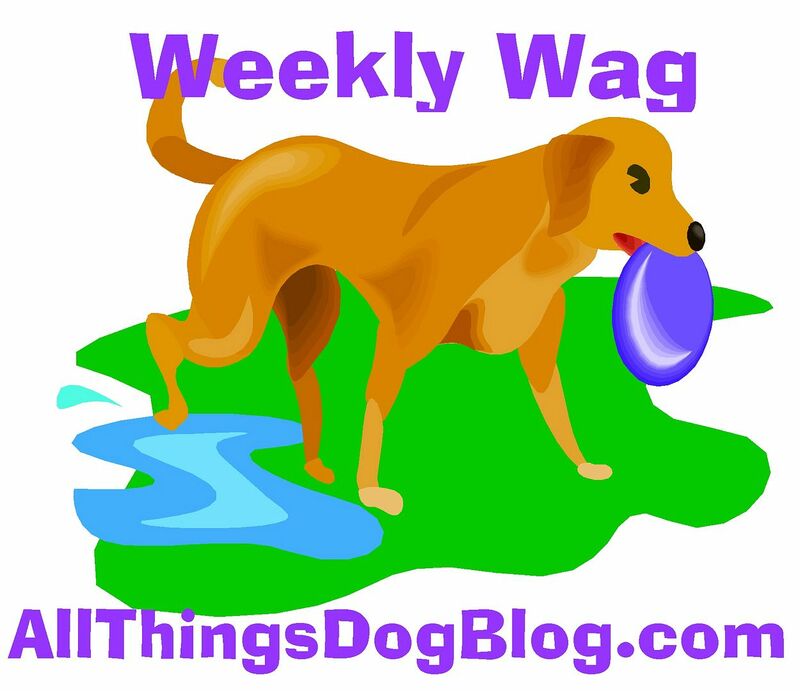 Our second All Things Dog Blog winner is from the Weekly Wag participants who have signed up at the opening post. It appears that has been a challenging request, so watch for a simpler entry method this year, starting on Saturday, January 12. 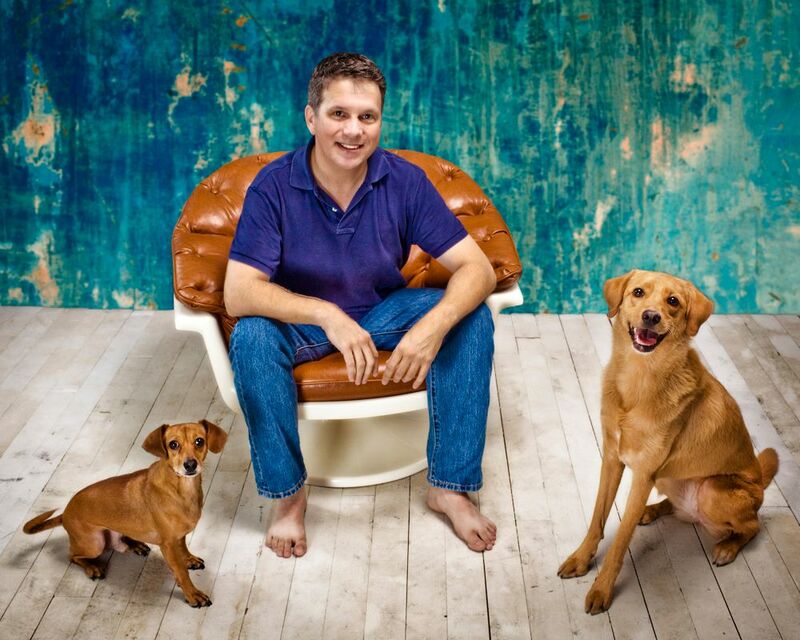 This quarter's winners at All Things Dog Blog are C. Duarte and J. Diamond. 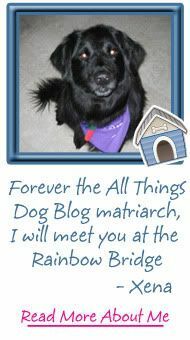 They'll receive an email from AllThingsDogBlog@gmail.com within the next 24 hours and need to reply with shipping information. 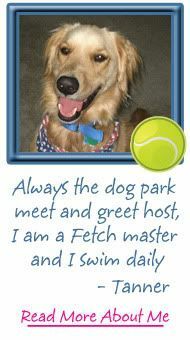 Our Event Barkers partnership with Dogtipper.com also has a quarterly winners circle drawing to encourage our winners to share their photos. With all the Twitter Parties we've done in the last year, we had quite a list of winners to select from. We'd like to say a very special thank you to Gamma 2 for providing the Vittles Vaults that are included in these prize packages. These containers are wonderful for travel and perfect for small pets. They are made in the USA out of BPA-free plastic and come with an airtight lid and a measuring cup that doubles as a bowl when needed. We are proud to have helped Gamma 2 promote their products at our #Gamma2Fresh Twitter Party. This quarter's Event Barkers winner is Liz B. who sent in this photo of her dog, Daisy, as a thank you. 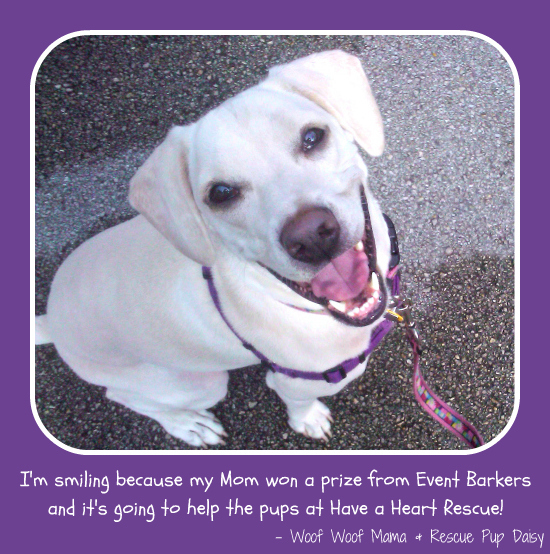 Isn't it wonderful to see that she shared her prize with a rescue? Daisy will get all the prizes in the photo at the top, along with a coloring book from Dogtipper and Cattipper for a youngster in her life. Tanner and Oliver are showing off this prize below. Enjoy Daisy!